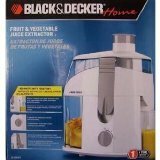 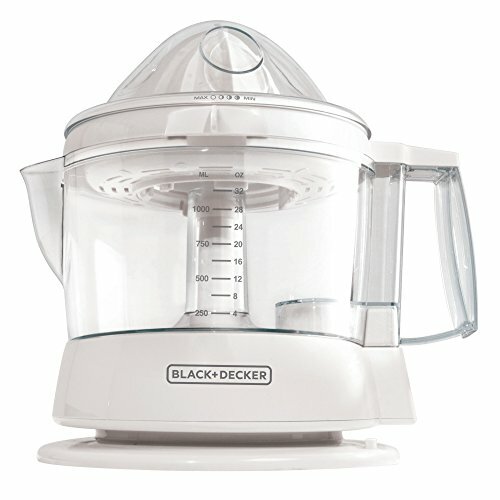 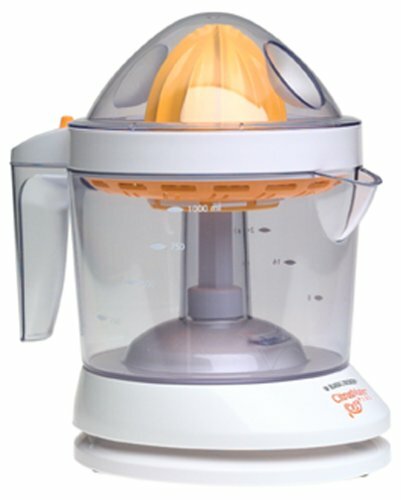 Black & Decker HJ28 Handy Juicer-Electric. 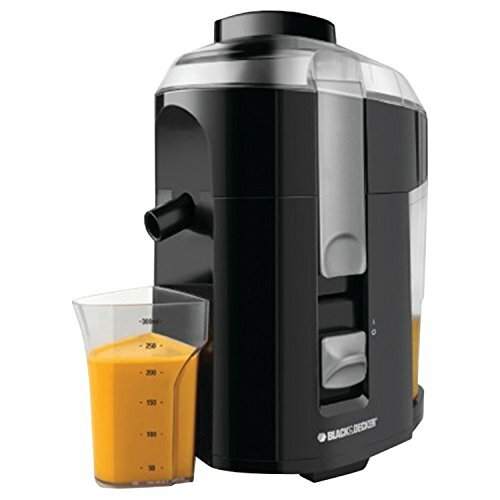 Make all natural, fresh-squeezed juice for healthy refreshment. 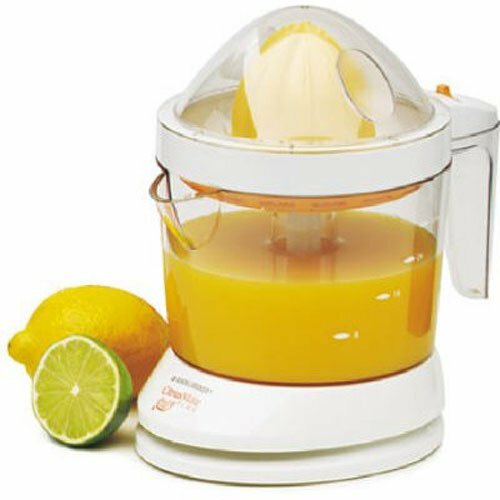 Enjoy fresh-squeezed citrus juice… right when you want it! 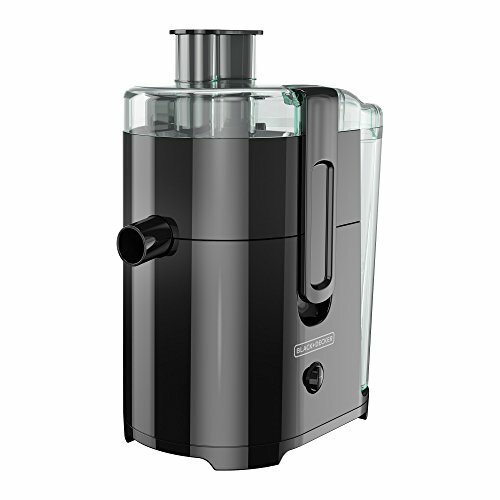 Get all the juice you need without the seeds from the self-reversing cone and strainer.